Task: Build your website in days - Use Open Source! If you don't want to code everything yourself, there is another way. Dead easy way actually. You will lose some flexibility, but you will be able to launch your MVP a whole lot faster. You can possibly launch your product within a weekend using an open source script that has already been built by someone. However, this option is more applicable if your product is not be too customized. These software are basically websites that have already been made, and are highly customizable so that you can just load it up and start customizing it by installing plugin functionalities that are like plug-n-play features that you can just install on the fly. There are also clone scripts for websites like Facebook, Twitter, Pinterest, Foursquare, Groupon, CNN, etc. Basically any popular website that you can think of. Case Study: Groupon was originally run on Wordpress, which is an open source CMS (Content Management Software) platform. Groupon is basically a blog with shopping cart function that lets you make purchases. So using Wordpress, you can potentially launch your own group buying website in the matter of hours. 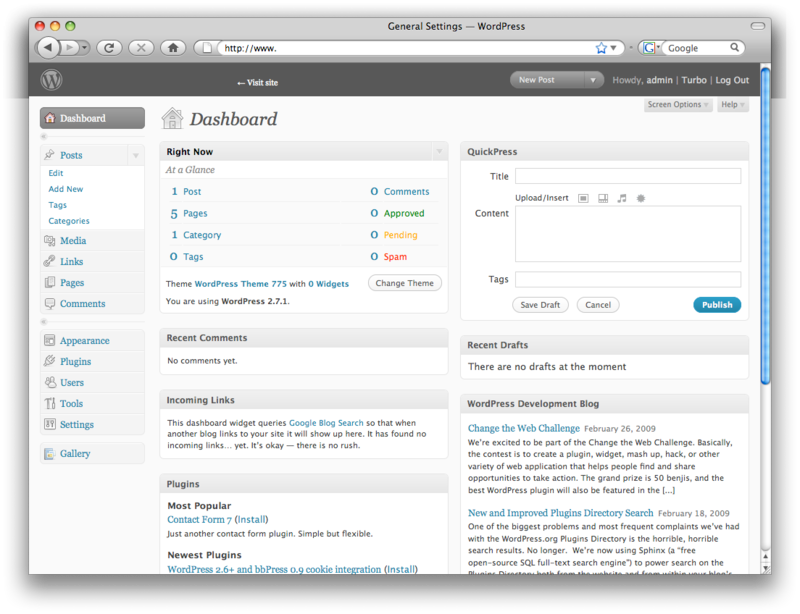 Wordpress - The most powerful open source CMS (content management system) - in our opinion. We're not talking about running a blog under Wordpress, but about downloading their script and running it yourself on a server. Wordpress is flexible with a lot of plug-ins that you can readily download from their adminstrator dashboard. With Wordpress, you can easily create a blog, a social network, an eCommerce website, a micro-blog, a news portal, etc. - basically anything you want to create. Some of the CNN sub-websites are also powered by Wordpress. Check out Agriya, one of the biggest producers of high quality clone scripts. If you don't see the clone we've listed here, just google "(name of a website that is similar or has similar functions as your website) clone" For example, if I wanted to build something like Glassdoor, I could search for "Yelp Clone", as both of them are basically just location review platforms.